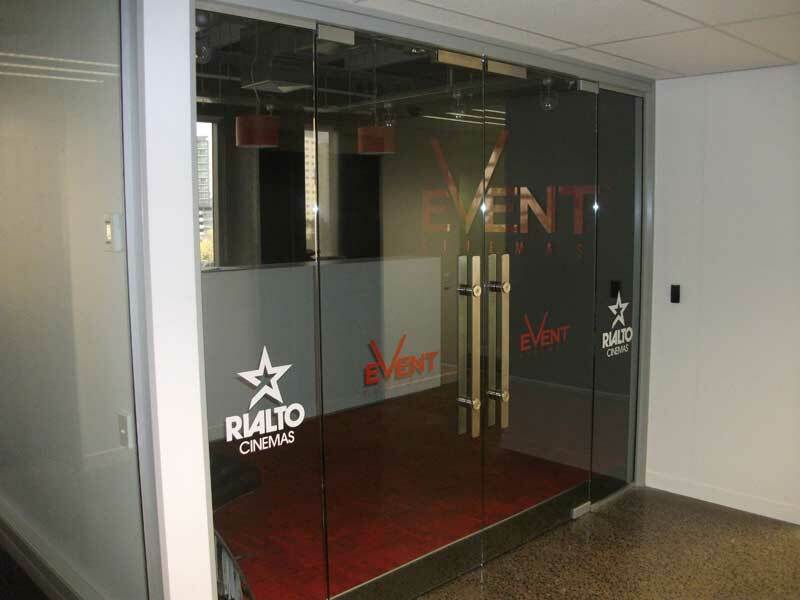 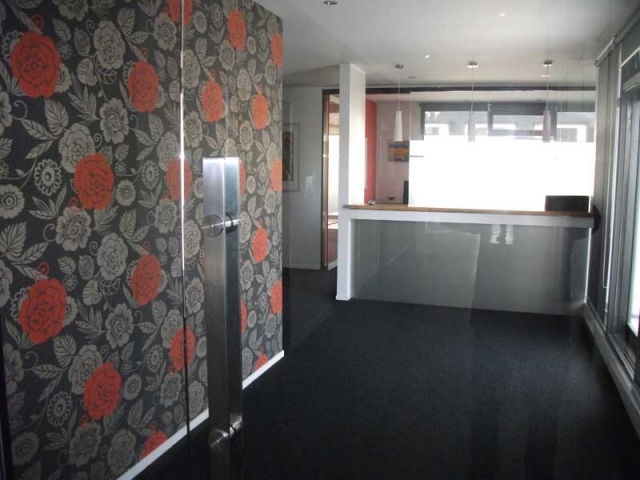 add a distinctive touch to any new building project or renovation. 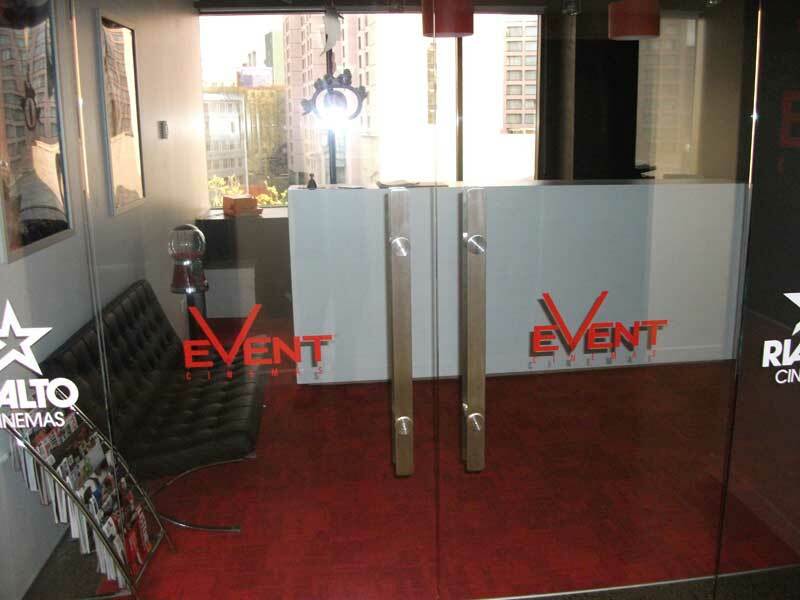 door pulls and bar pulls in custom lengths and diameters to ensure the maximum aesthetic appeal of any situation. 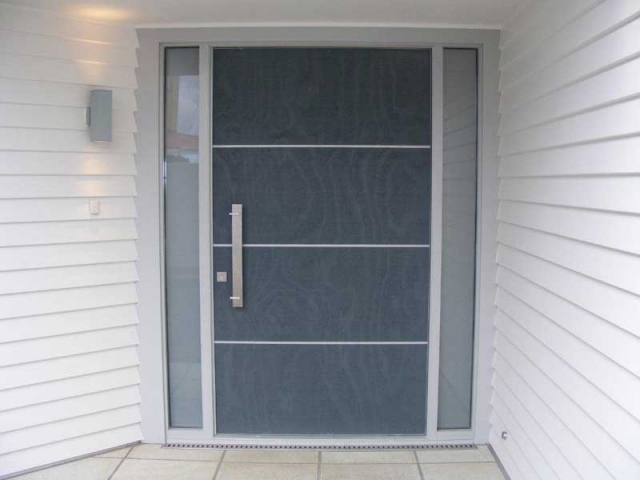 Whether custom fitting on newly remodelled living or office space or retrofitting our hardware on pre‐existing doors, our hand finished, aluminium custom handles are sure to accommodate all specific requirements with the appropriate look and feel that every area deserves. 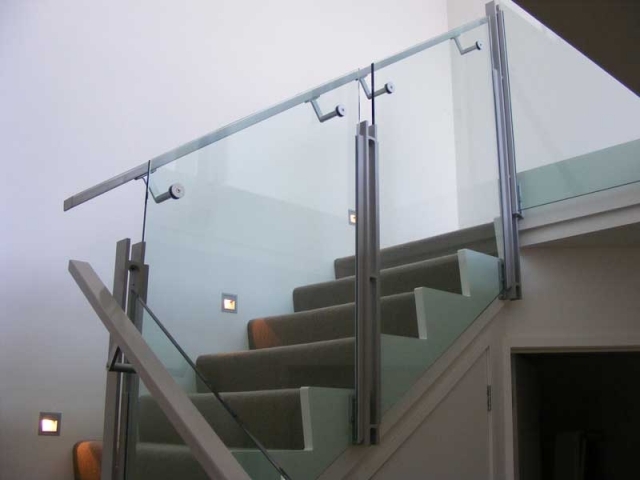 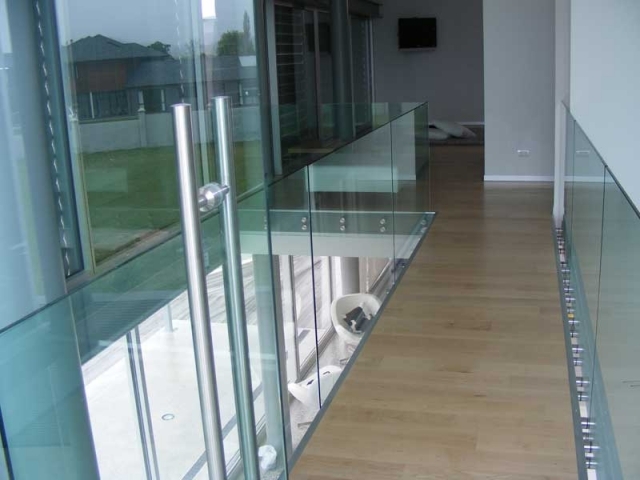 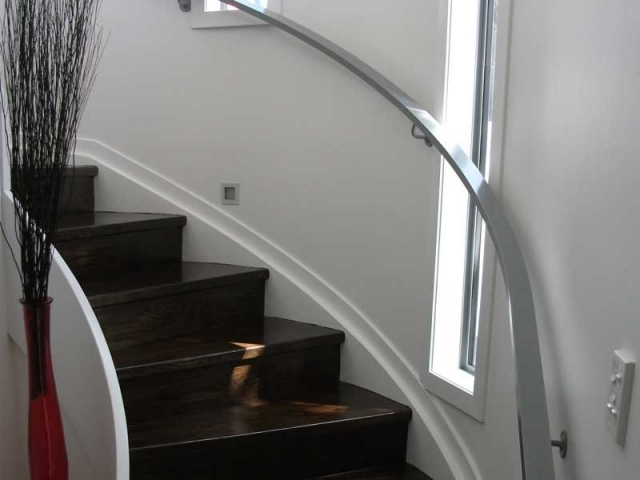 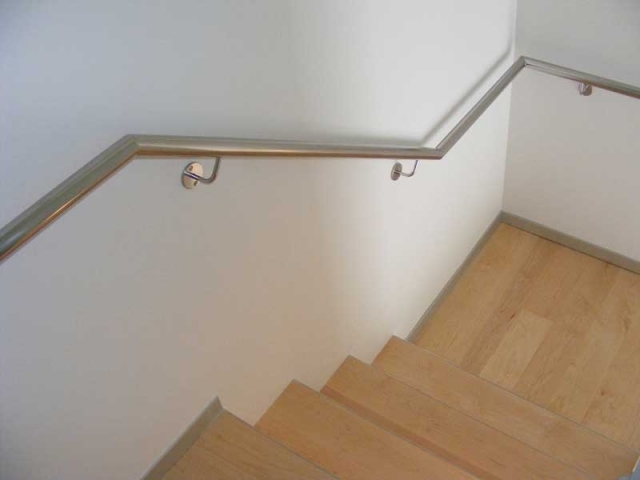 Our custom hardware will enable any floor plan design or layout to be tied together with a clean, contemporary look, while also exhibiting the unique and modern appeal of aluminium. 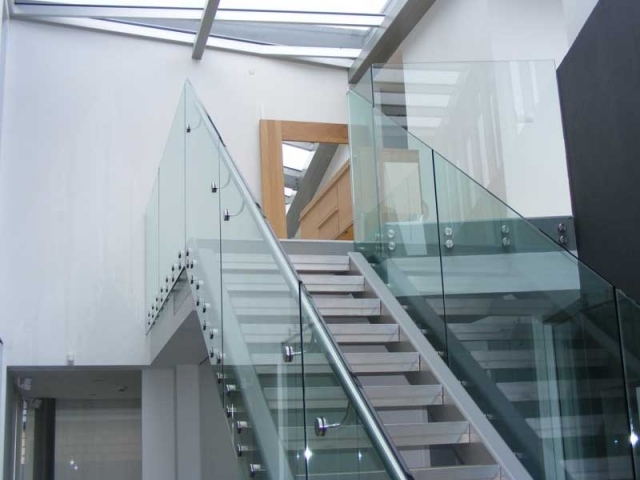 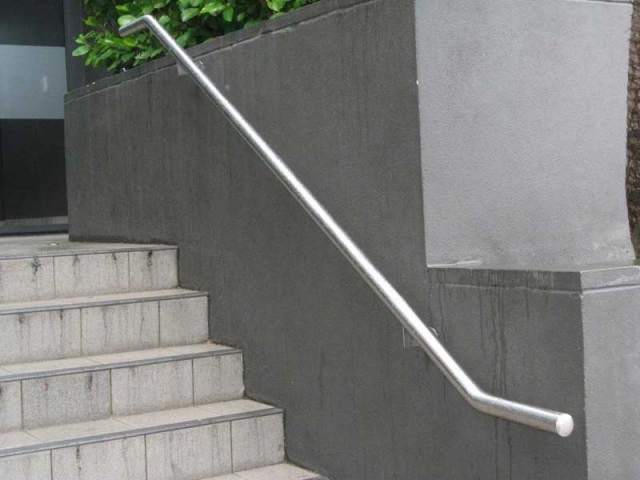 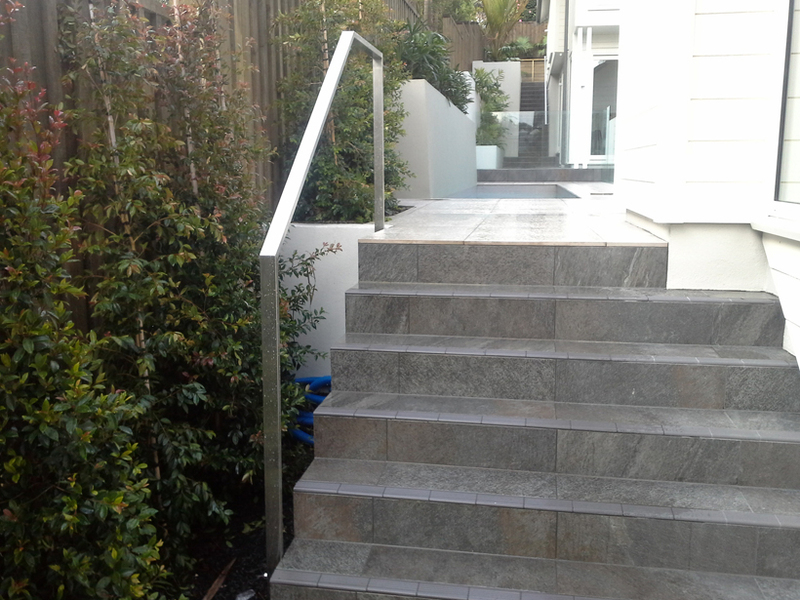 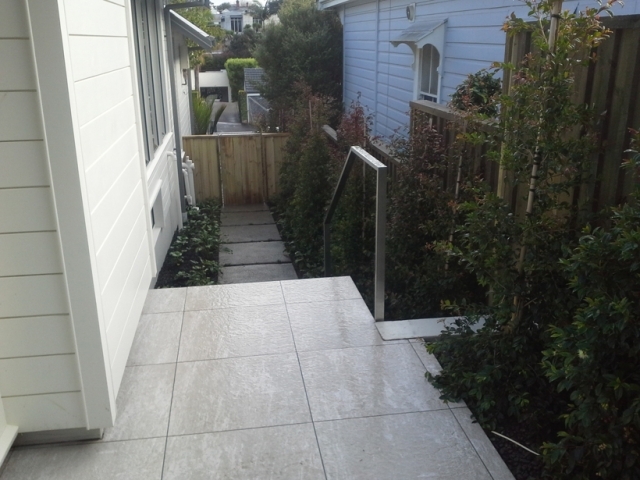 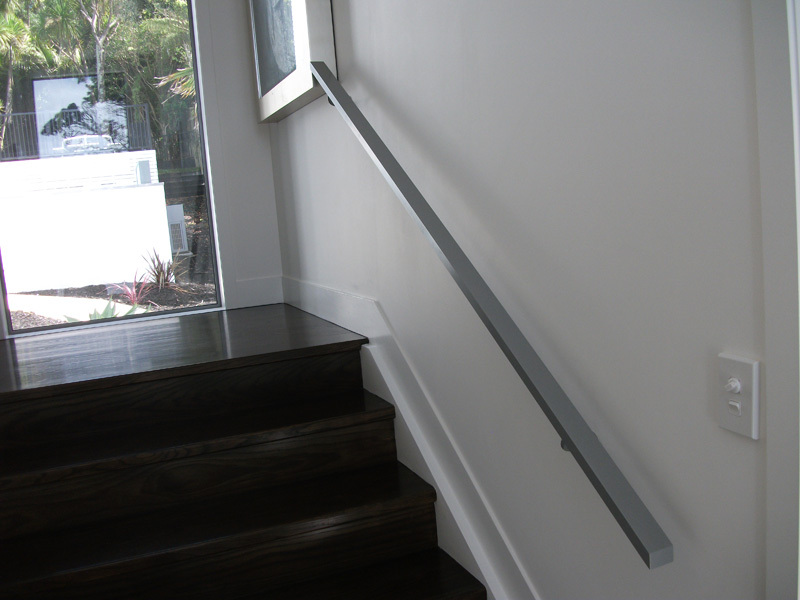 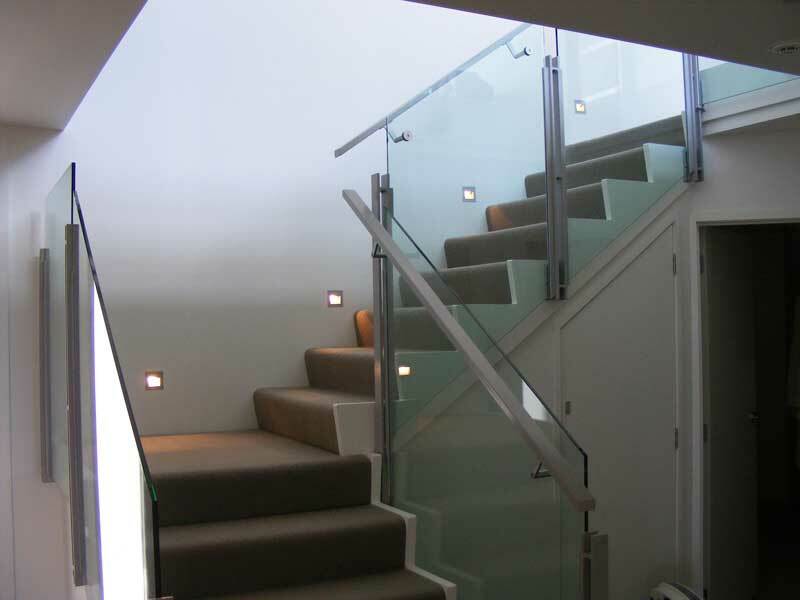 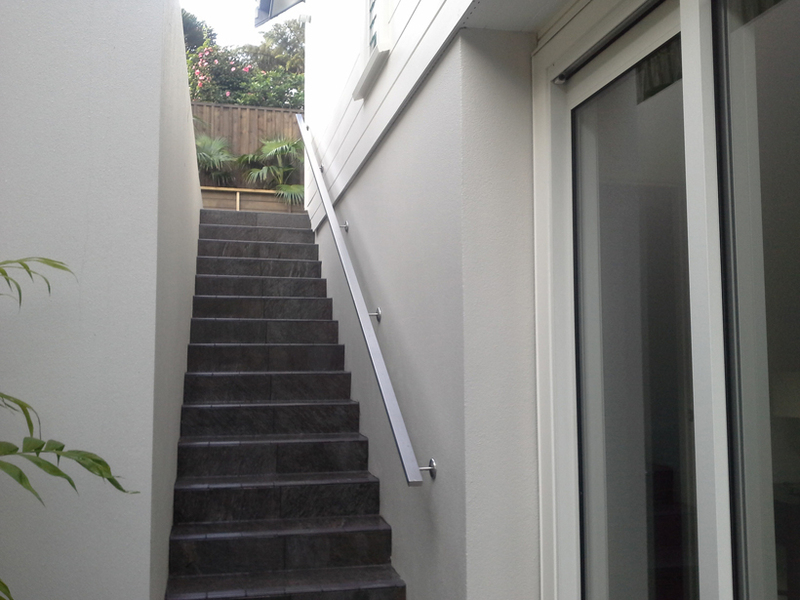 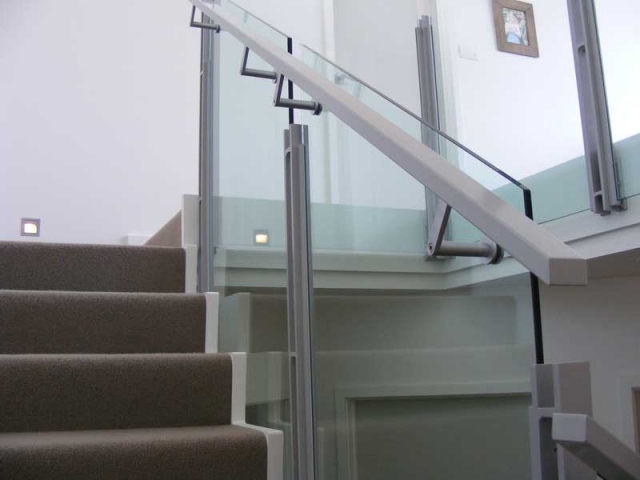 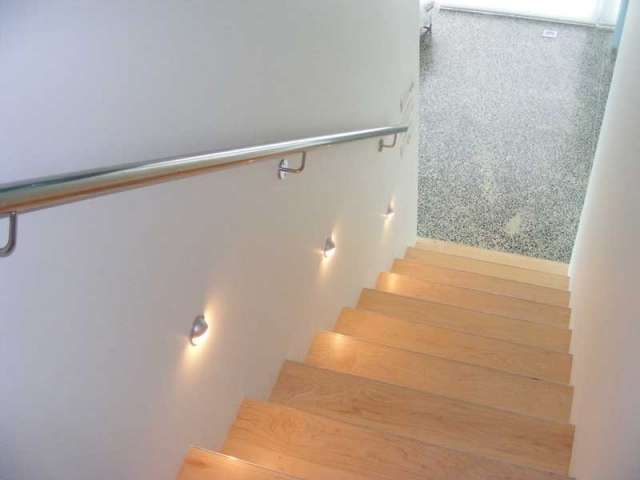 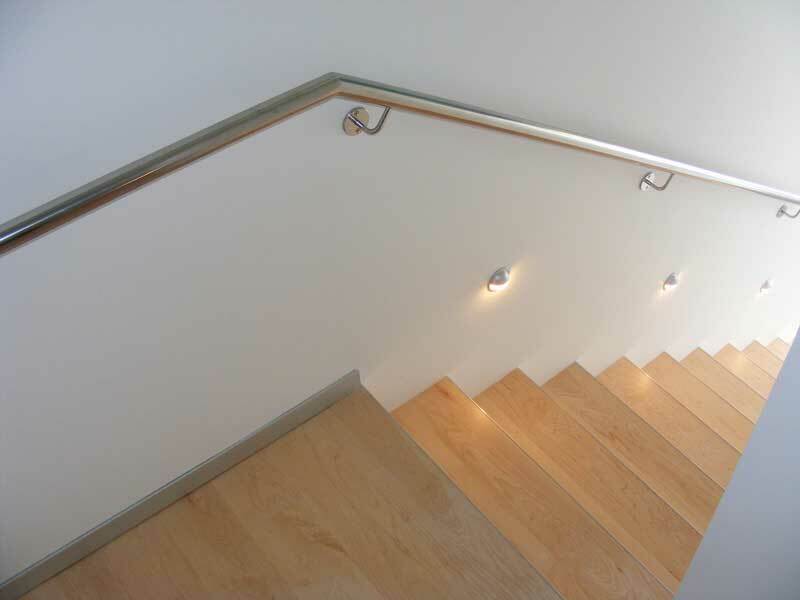 Architectural Aluminium Installation Ltd can create custom designed lighting systems for your hand rails and grab rails. 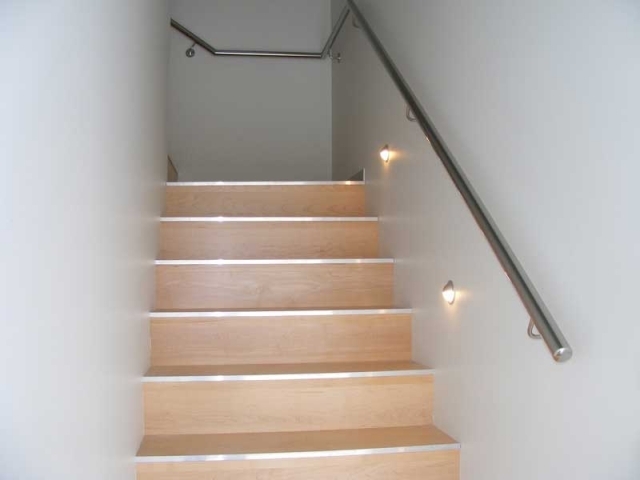 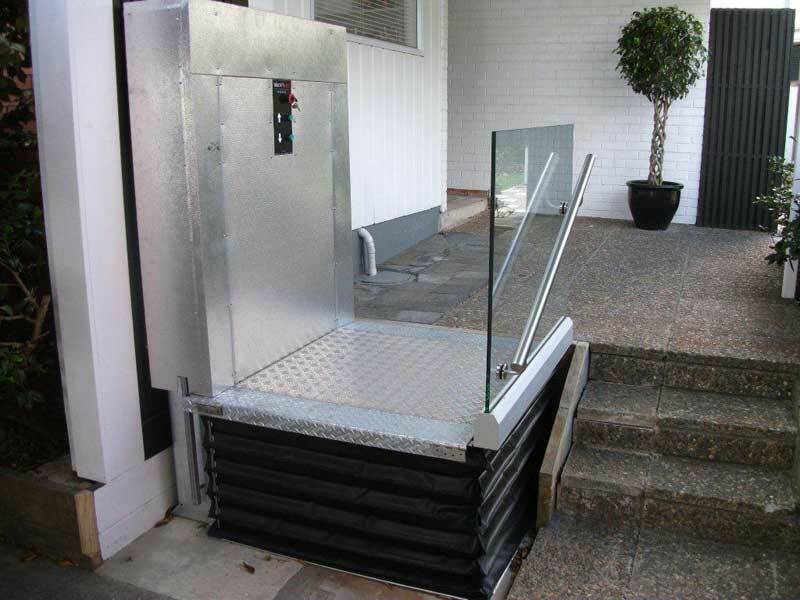 Using led light technology to add aesthetic appeal and safety to your stairway or area where you’re handrail is located.